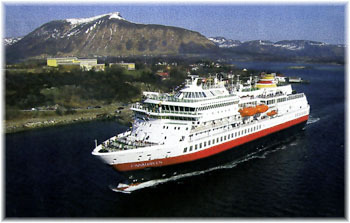 Hurtigruten, the world leader in exploration travel, will celebrate 125 years since founder Richard With brought the steamer DS Vesteraalen into service along the coast of Norway, establishing a regular sea link for locals and tourists, by hosting a plastic-free birthday party across all ports, destinations, offices and ships on July 2, 2018. 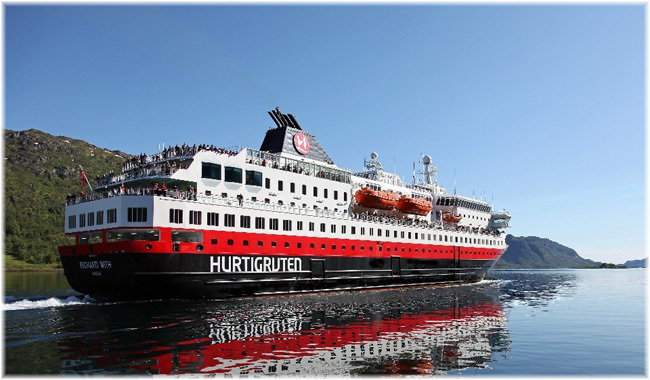 Hurtigruten has appointed Christine Stevens as Vice President of Sales for the Americas to be based in its Seattle regional headquarters. 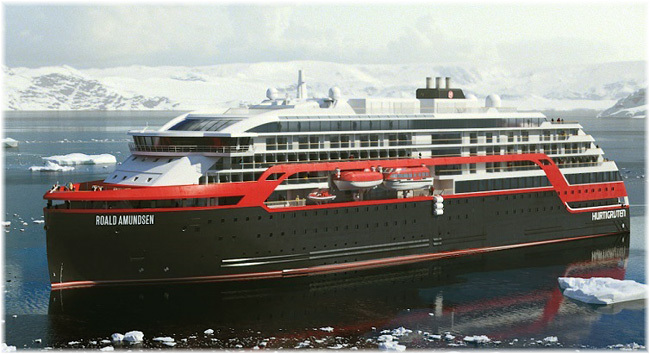 Stevens brings 30 years of cruise industry expertise to Hurtigruten and will lead the sales organization, including field sales and national accounts. Hurtigruten has announced that it will ban all unnecessary single-use plastic as of July 2, 2018 including the removal of plastic straws, drink mixers, plastic glasses, coffee lids, and plastic bags from all Hurtigruten ships. The goal is to become the world’s first plastic-free shipping company.